What is the Splash of Colour café? Splash of colour café is a ceramic pottery studio and is all about fun! We have a wide range of bisqueware (unpainted pottery) along with paints and under glaze for you to decorate your chosen piece. We then glaze and fire your item ready for you to collect 7 days later. Decorating a piece of pottery usually takes between one and a half and two hours but can take longer. Younger children take less time than older ones. What if I don't finish my piece? You can pay for your item then leave it with us and come back and finish it another day. It takes a week to glaze and fire your pieces. What if i am not very artistic? Splash of Colour has stencils, stamps and design books full of ideas, so anyone can produce a beautiful piece. We do advise you book – especially at weekends and during school holidays. Also if there are a group of people coming in together. 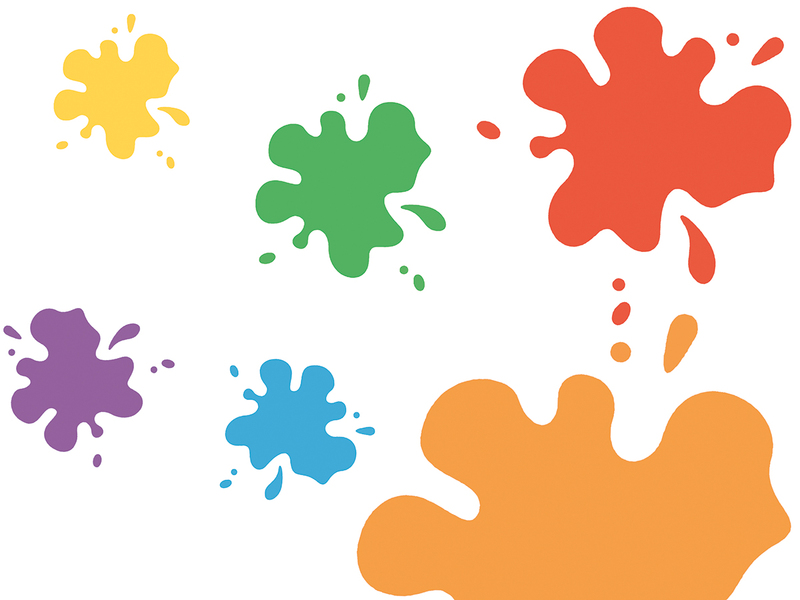 Yes, all the paints we use at Splash of Colour are washable and non-toxic. Are the items safe to use in the microwave or dishwasher? You can put your pieces in the dishwasher, we put our mugs in, but they may craze (small lines in the glaze) much sooner than if they are handwashed. They are not recommended to go in the microwave. Yes we offer an excellent range of hot and cold drinks plus a selection of snacks. Visit our Facebook page – don’t forget to like us!